Which dogs are more prone to heat strokes? Warm weather is a blessing for most of us, but it isn’t always beneficial for pets. 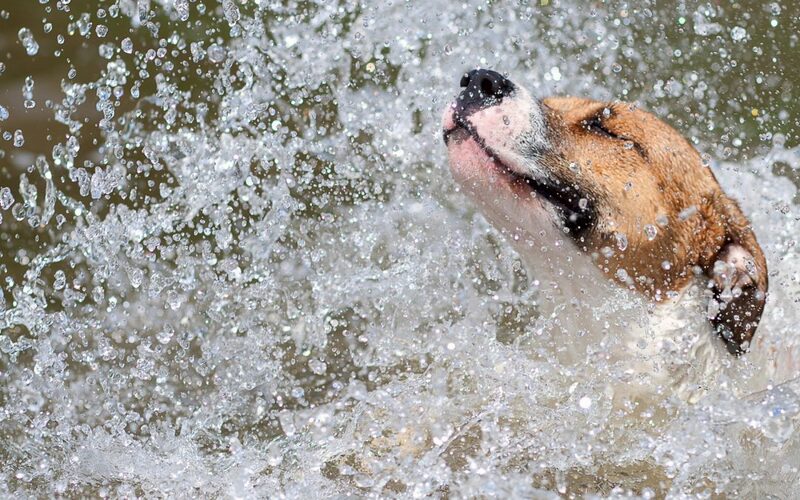 Heat stress can be a problem for dogs and it should be taken seriously. Owners need to do research and educate themselves on the signs that show the dog is overheating. You should as well learn how to keep your dogs cool and what to do in case they do become overheated. 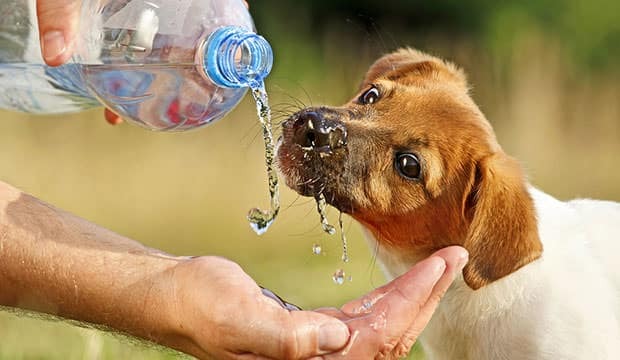 Every year, unlucky pets die of heat strokes, which is the most common cause of death among those animals left under the sweltering sun. 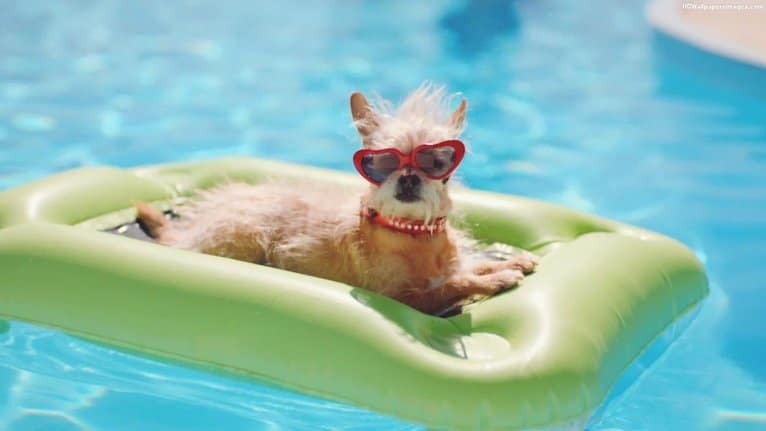 One of the most vital abilities for a pet owner during the long days of summer is to know how to keep the companion cool with the few tricks and tips that you are going to learn in the following minutes. Dogs and cats have an inherent sensitivity to heat stroke, due to their particular anatomy. A survey revealed that 48% of vet clinics treat dogs for heat strokes on a daily basis during summer. Knowing that this is a preventable tragedy, the figure is surprisingly high. So what are owners doing wrong, and how can you avoid doing the same thing? Cars are still the number one culprit. Enclosed vehicles, with limited air currents, surrounded by glass and metal, create a dangerous environment for your pets to be in. Everyone knows that you should never leave dogs and babies unattended in cars. However, even if you are there with the dogs, they can still overheat and die. If you are traveling with your beloved pets, and you have no other option, use air conditioning to keep the car, you, and the dogs cool. Provide a premium dog cooling pad for them and plenty of fresh water. For that, you can buy a non-spill water bowl, or you could frequently stop to offer the companions a drink on the side of the road. When traveling, you should also take breaks often, all so you can take the dogs for short walks, especially if you drive by the ocean or in a shaded area. It is a well-known fact that brachycephalic dogs often die because of human neglect. Obese pets too overheat easily, since fat acts as an insulator. Pugs and other flat-faced breeds have trouble breathing; thus, cooling down will be hard since they are unable to pant like normal dogs. Companions with dark coats can be susceptible to deadly strokes too, especially if you don’t cut it short when summer arrives. Do not shave the coat, since that will only increase the area exposed to UV rays. Furthermore, make sure you don’t keep your pet in chains or a tiny cage when it’s hot outside because it won’t be able to hide in the shade. Dogs lose heat by panting, not by sweating. The tongue fills with warm blood, they stick it out, and the air around it cools it down. But this doesn’t mean a bath in mildly cold water isn’t beneficial. On the contrary, it can chill down the dog’s blood just as efficiently as panting. Don’t overchill a dog that stood too much in the sun. It will tell you when enough is enough because it won’t stick out its tongue anymore. Wherever you and the companion are, make sure his or her bowl is filled with cool water, and that the food is not dry but mixed with coconut oil too. 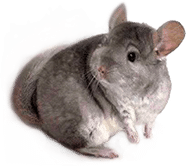 If you’re concerned about the health of a sun-exposed house animal, make sure you go to the vet as soon as possible to get an expert’s opinion. This is important, especially if the dog is lethargic, and if he doesn’t drink water.